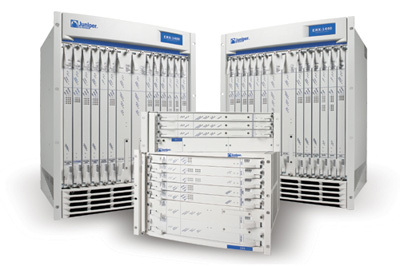 Comtek repairs the complete range of Juniper Routers, Juniper Switches, Juniper Gateways, Juniper Firewalls, Juniper Accelerators, and Juniper chassis based interface cards. We also repair Juniper power supplies. Comtek’s engineers have many years experience of Repairing Juniper products. Comtek’s repair workshops are equipped with the full range of Juniper test rigs and reference units. Our Network and Telecom engineers have broad practical experience and knowledge of operating, testing, and repairing both current and legacy Juniper products.